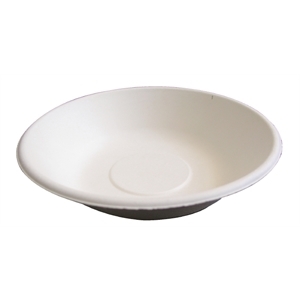 Categories: Catering, Disposable Plates and bowls. Colour: White Ply: 3 Length: 40cm Width: 40cm Average sheets per pack: 1000 If this item is not priced then please contact us. Tufwipe is a P H balanced water-less hand cleaning wipe combining the quality cleaning of superior hand cleaning formulas encapsulated in a tough and durable wipe. The heavy-duty formula allows cleaning of the most ingrained dirt and will remove oil, grease, tar, adhesives, paints and dyes. Tufwipes are effective against Weils Disease (leptospira bacteria) Areas of use Tufwipes are truly multi purpose and may be used in every area of industry including engineering, vehicle repairs and bodybuilding. For outworkers such as rail and civil engineers, gardeners and groundsmen, mobile mechanics, water treatment operatives, canal & river personnel and delivery drivers, tufwipes are extremely useful, keeping hands clean and guarding against Weils Disease. 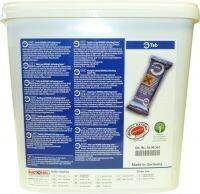 Benefits Tufwipes are packed in two handy formats, 50 wipes or 100 wipes per tub. 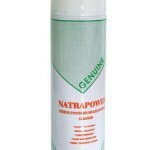 They are ideal for hand wiping and surface cleaning of tools & equipment. 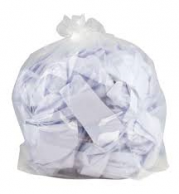 The non-flammable formulations make Tufwipes safe to store and use in any environment. This is the 1ply Green Katrin Basic Hand Towel Zig Zag. Colour: Green Ply: 1 Length: 230mm Width: 230mm If this item is not priced then please contact us.